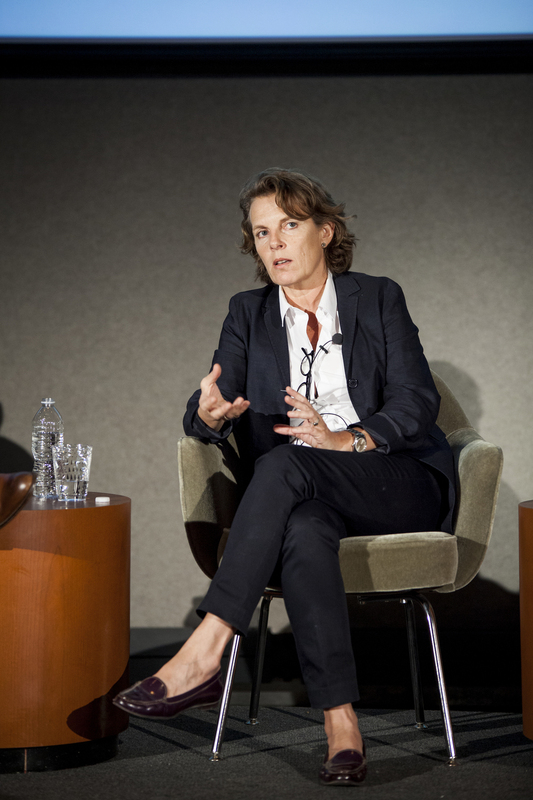 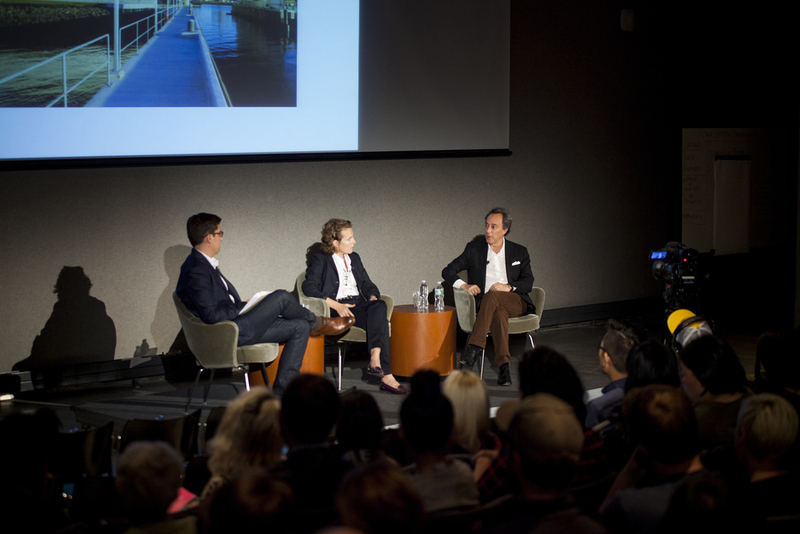 In October 2014, Surface + Pratt Institute presented Design Dialogues No. 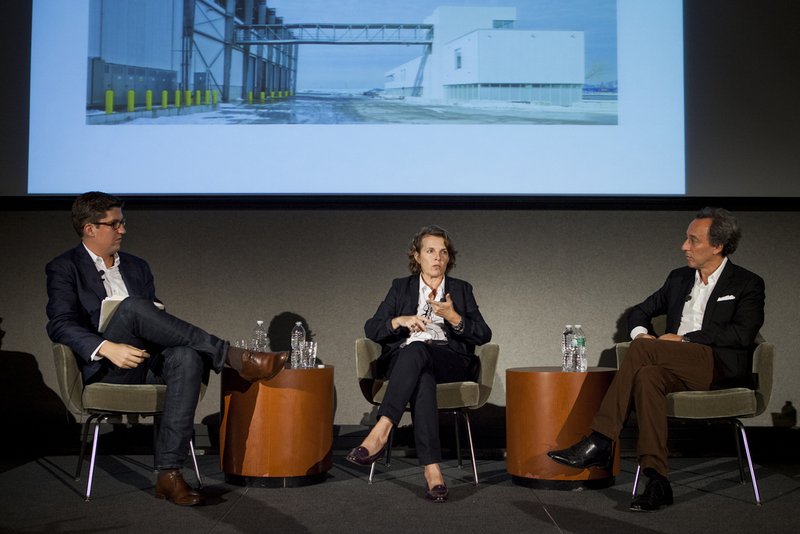 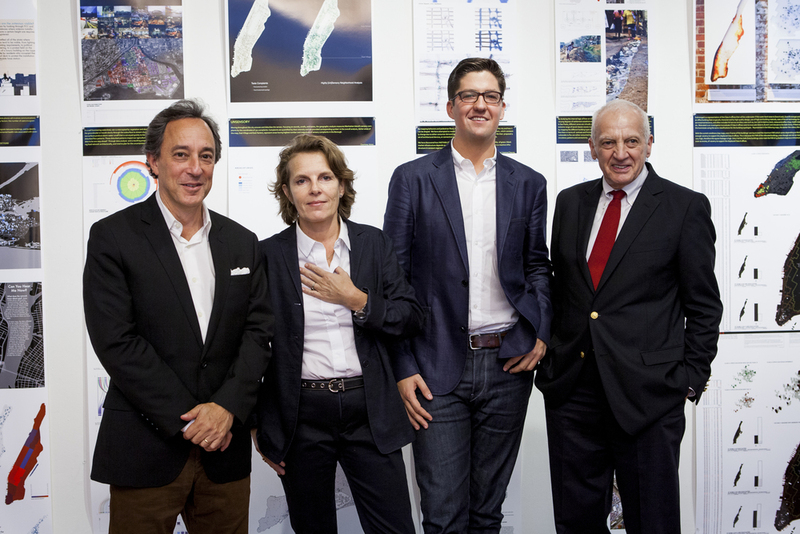 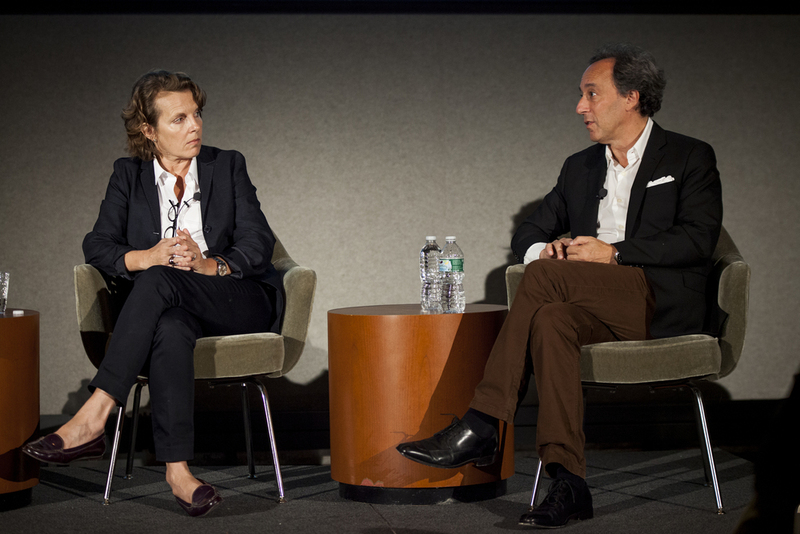 11 with New York Times architecture critic Michael Kimmelman and architect Annabelle Selldorf, moderated by Surface editor-in-chief Spencer Bailey. 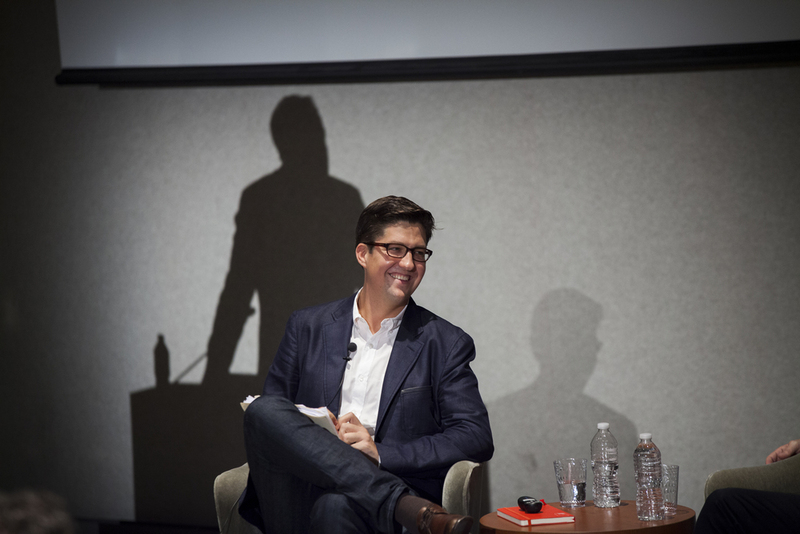 Special thanks to Pratt Institute for hosting and co-organizing the event with us as part of its Pratt Presents series.